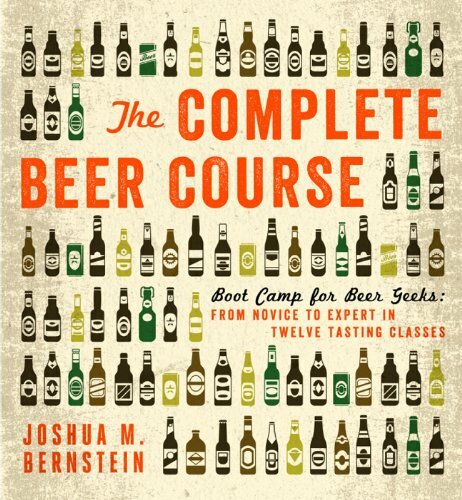 If you want to enter the beer-making world, this book is the perfect place to start. 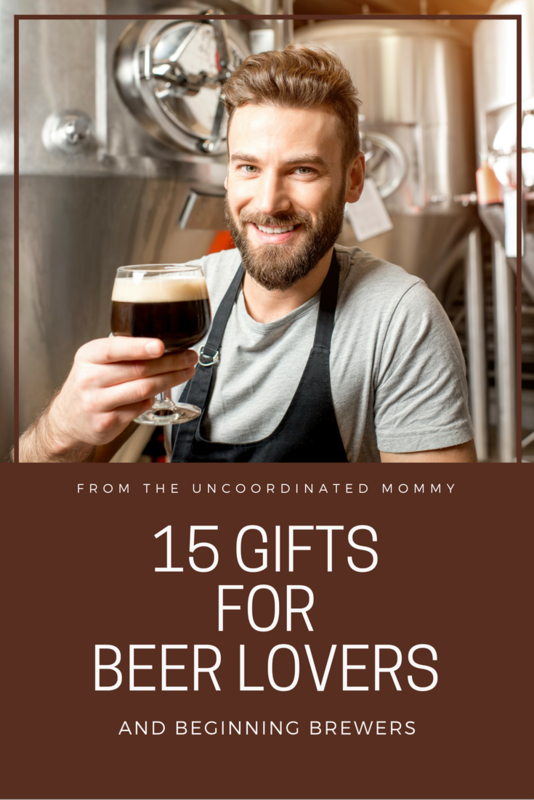 With twelve simple lessons that are broken down for the novice brewer, you’re going to love this book! 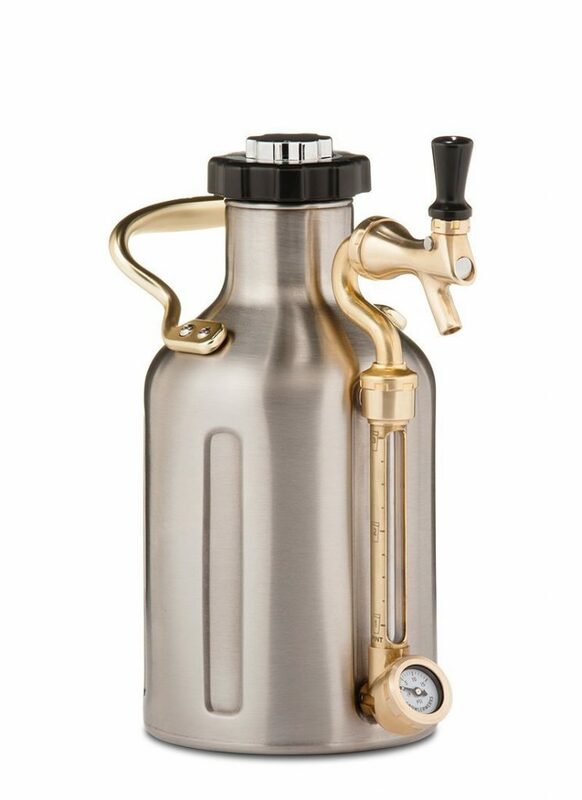 This growler keeps beer fresh and carbonated for up to 2 weeks and makes it easy to share your home-brewed beer with your family and friends at a party! 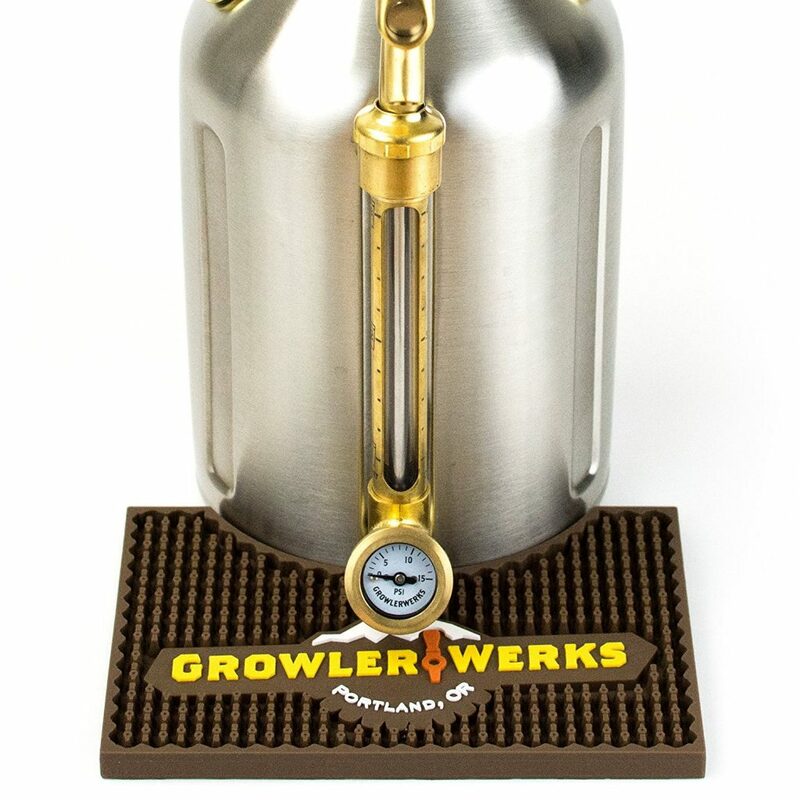 If you get the pressurized growler above then you can save yourself the aggravation of constantly wiping down your counter with this beer mat! I love quirky T-shirts, and you can’t help but laugh at this one! 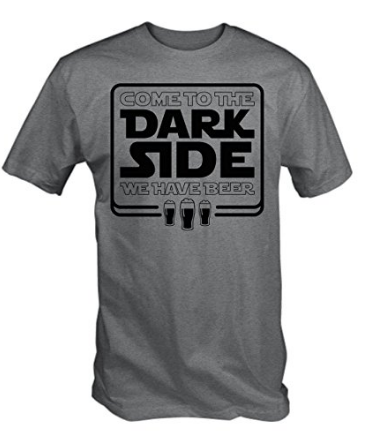 This is perfect for the Star Wars and Beer lover in your life. 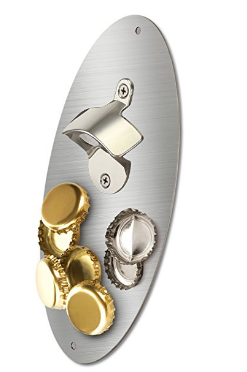 Make opening your beer super convenient with this magnetic beer opener – your beer caps stick to it so they don’t fall to the floor and roll away under the table (not that this ever happens to us…). 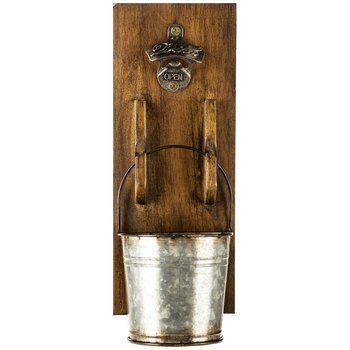 If you are looking for a more vintage style, this gorgeous bottle opener has a galvanized metal bucket to catch your beer caps and adds a rustic touch to your home! 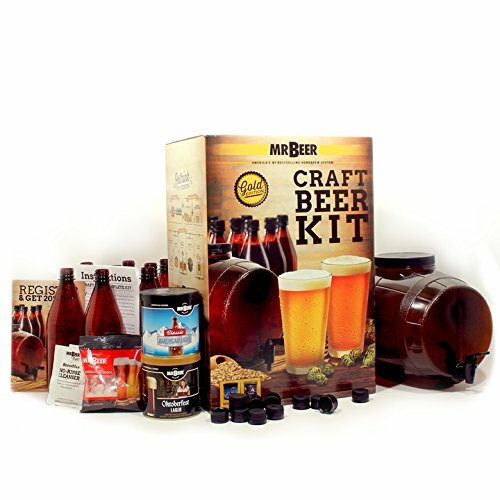 This is for the serious beer drinker maker, or if you entertain a lot. 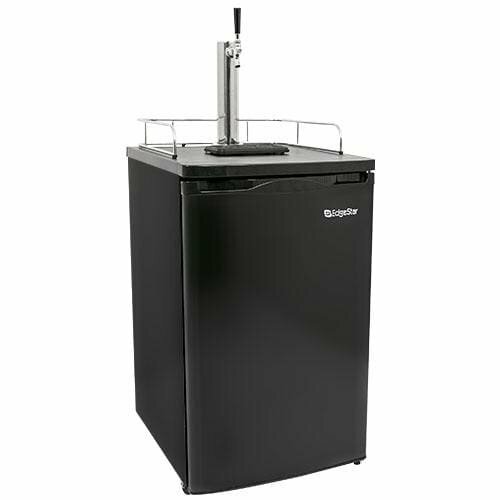 The professional beer cooler keeps your home-brewed beer carbonated, cold and fresh for 3-4 months! 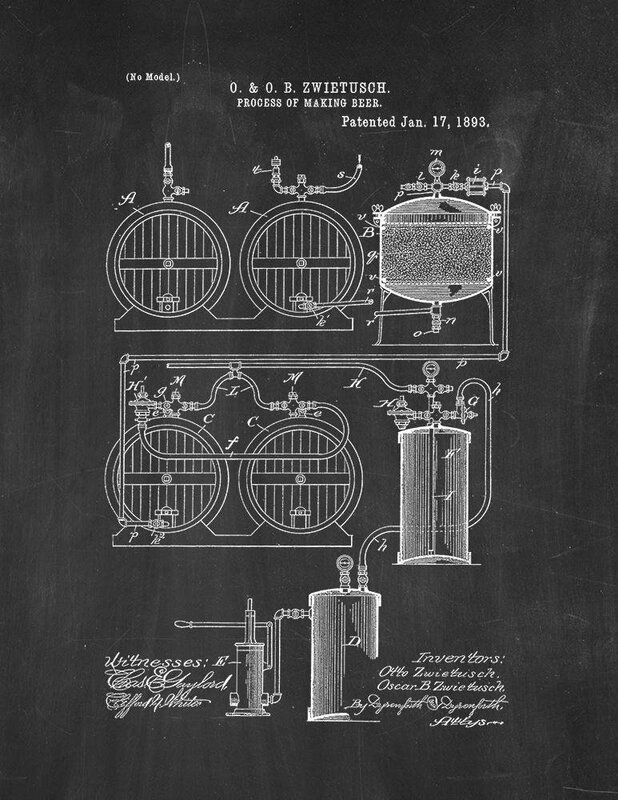 If you’re a serious brewer, this would be invaluable. You wouldn’t want to run out of drinks, would you? I love this beverage center! 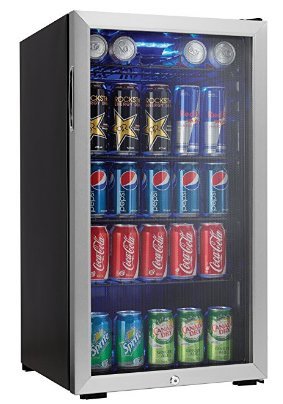 Make it easy to keep the party going when hosting get-togethers, or save room in your fridge! If you collect small batch craft beers and are running out of room this is for you! 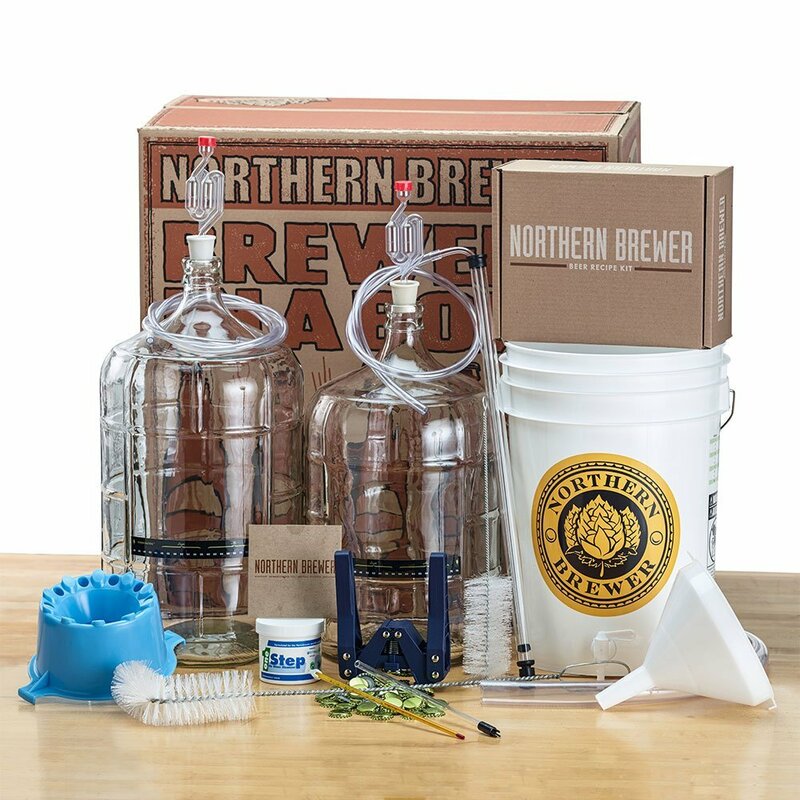 This was reviewed as THE most comprehensive brew kit you can find, and it contains everything you need to brew 5 gallons of beer. This is the perfect kit for a beginner! It’s a little more bare bones, so you’ll need bottles, caps, a large pot and a strainer. But this will definitely give you the best bang for your buck if you are looking to try your hand at brewing. 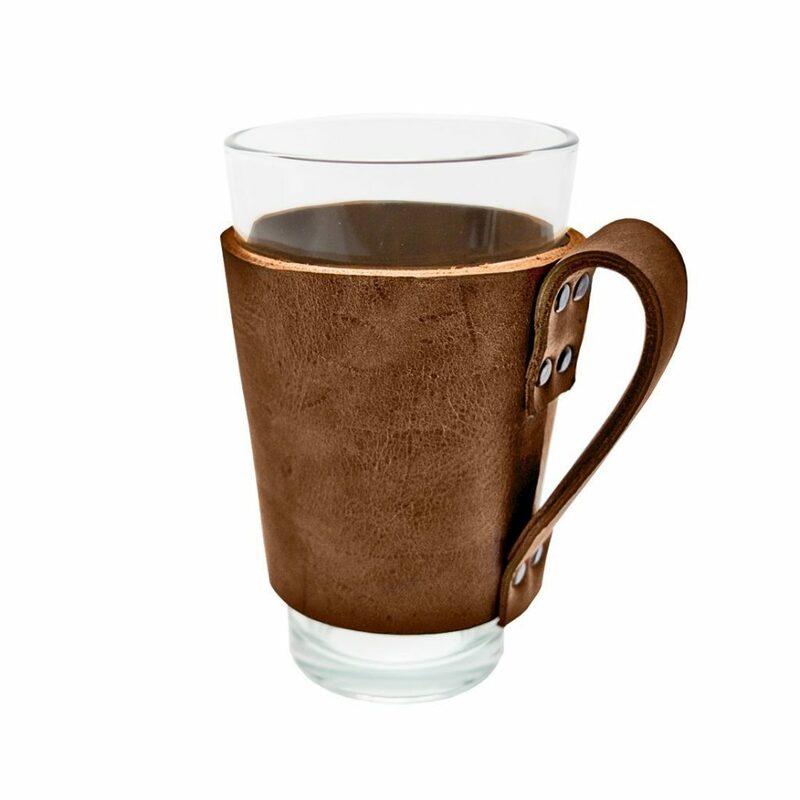 This beer cup holder is not only awesome-looking, but it keeps your beer insulated, makes a super-cold beer easy to hold, and its appearance improves with age! Keep your beer cold and your hands warm with this fun little accessory. 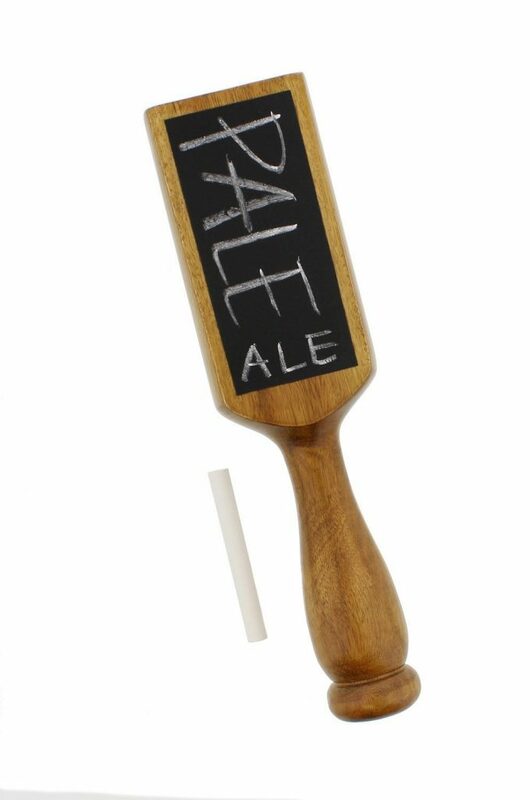 This beer handle lets everyone know what’s on tap so you don’t have to keep reminding people and can change it easily as you brew new beers. I love the rustic chalkboard look! This is a great decoration for your wall, especially in a man cave or rec room. The type of glass used when tasting a beer is very important. If the beer lover in your life is serious about sampling then this assorted beer glass set is a must have! 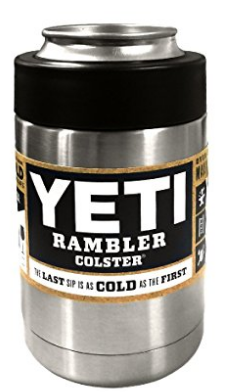 This Yeti keeps your cans super frosty and insulated! My husband has this manly colster and I have a pretty blue powder coated colster. 🙂 We love them!! 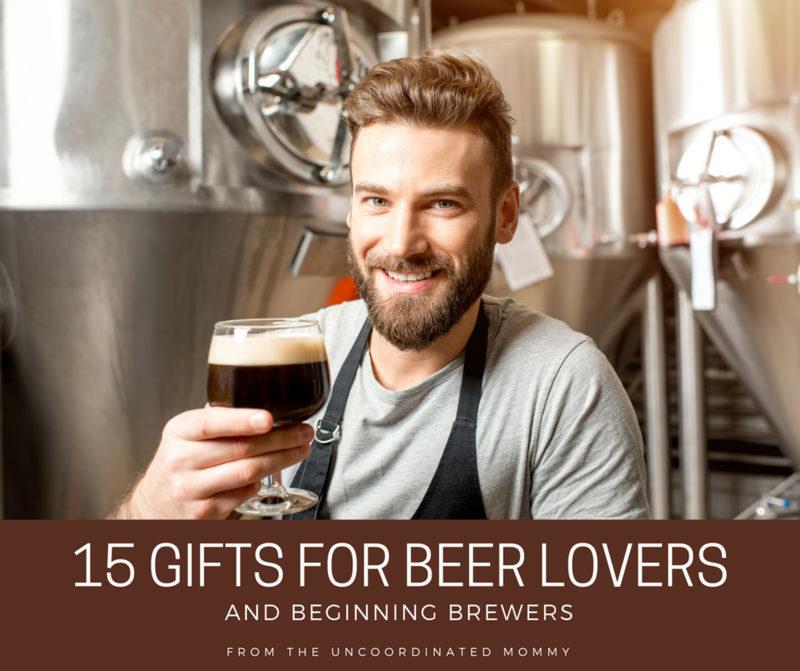 I hope you enjoy this beer lovers gift guide and find it use full when shopping for your friends and family. Great post Tracy! Made me thirsty !